We have all of course seen the Olive Garden commercials and possibly have had their food at one time. When I was pre-vegan I used to crave Fettuccine Alfredo and still do, but now I crave this vegan version more than the original. 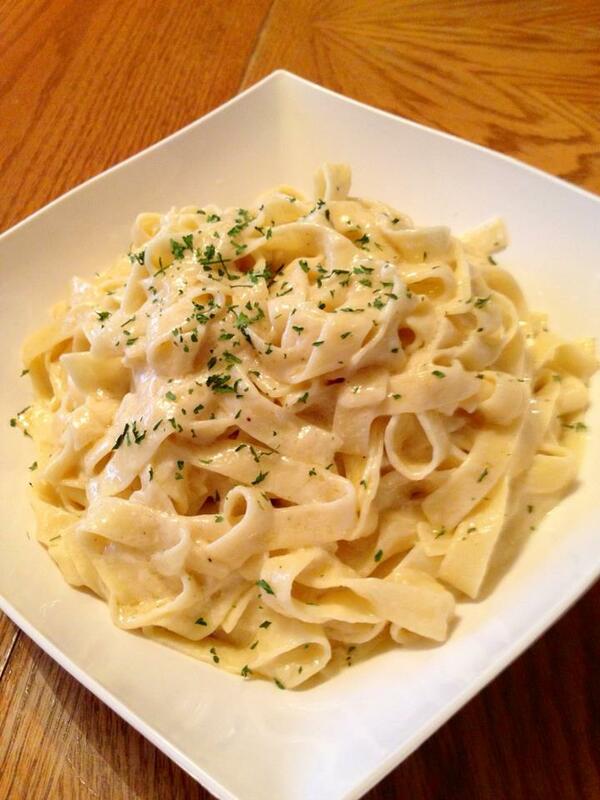 This recipe shows that vegan Alfredo is not boring, it is luscious and velvety. 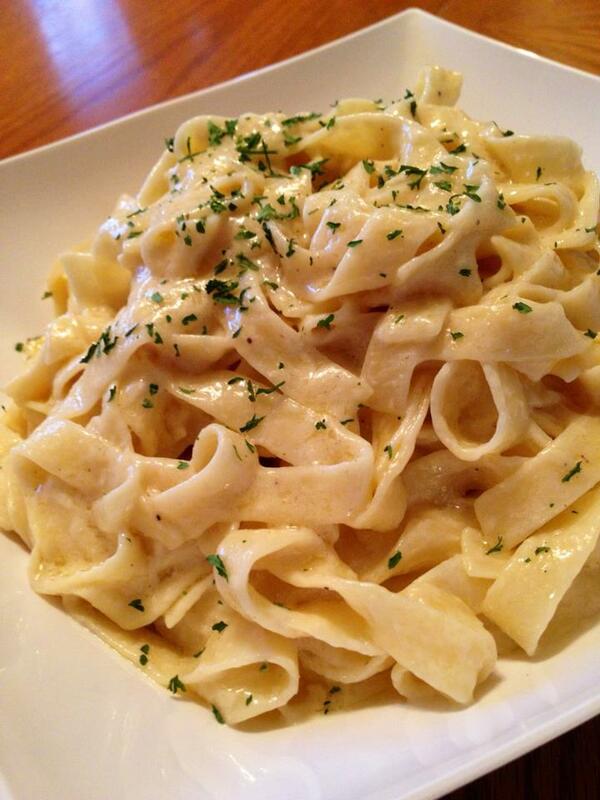 With the flavors and texture of the original none vegan version, this Alfredo will make any Olive Garden fan crave this instead. Serve this family style with parsley or basil on top with more vegan parmesan on the side, you will not have to call ahead and make reservations for this recipe. Just sit, eat, and enjoy...we just wish someone else would do the dishes! Enjoy! Added Note: If you don't have vegan butter, I have found that Vegan Mayo works awesome as a sub and makes it super creamy. I like Just Mayo best but use the one you like. Stir 2 cups of the coconut milk in a large skillet to heat up. 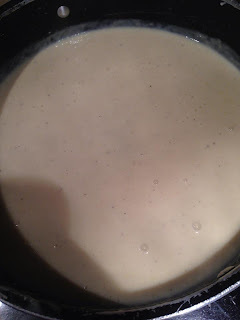 Add the vegan butter and cook over medium-high heat just until the butter melts, stirring occasionally, about 3 to 5 minutes. 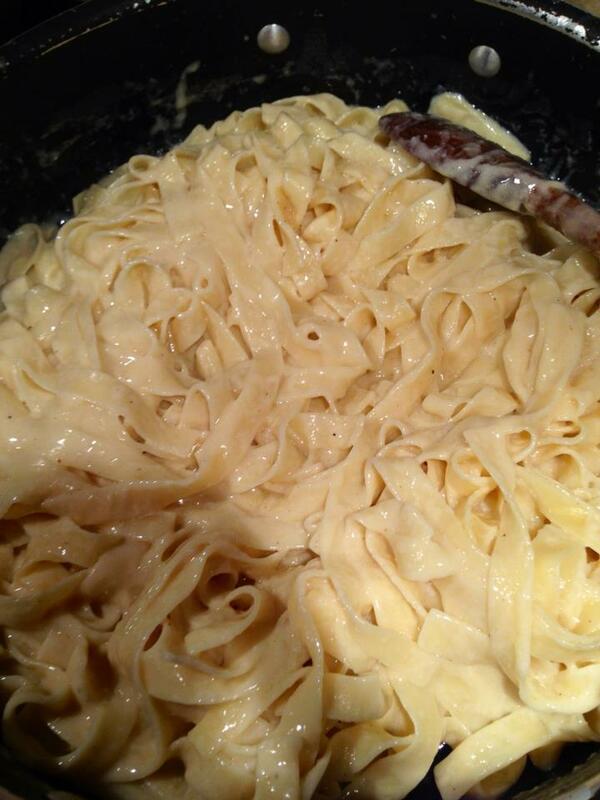 the parmesan and whisk in until thoroughly melted. Add the pinch of nutmeg and salt & pepper to taste. 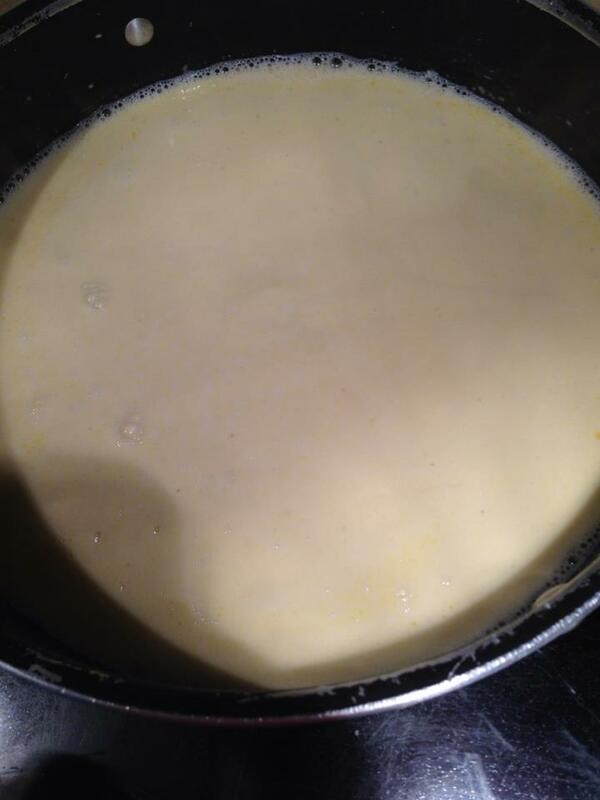 Once the parmesan is smooth, add in the cream cheese and whisk until combined and smooth. When the sauce is all combined, remove from the heat and set aside for when the pasta is ready. When you are going to toss, place the sauce back on low heat. Taste and season if it needs more salt or pepper and serve family style. 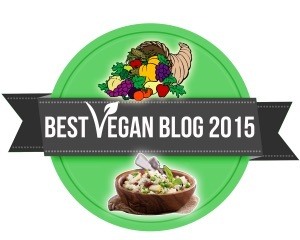 Sprinkle with parsley or basil and serve with extra vegan parmesan if desired. Enjoy! How many servings does this make if used as a side dish? 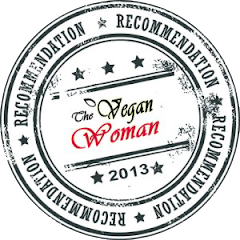 I have never found vegan parmesan! Who makes it? 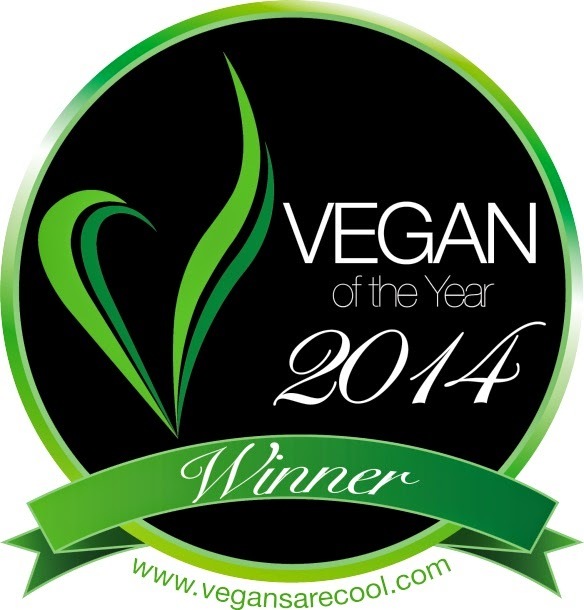 You can check their website for locations or for ordering check out veganessentials.com for easy ordering. It's a tasty sprinkle cheese or in this delish. I hope that helped! Thanks for the comment! Oh, my...this looks absolutely decadent! See also the site of “Il Vero Alfredo” http://www.alfredo-roma.it.